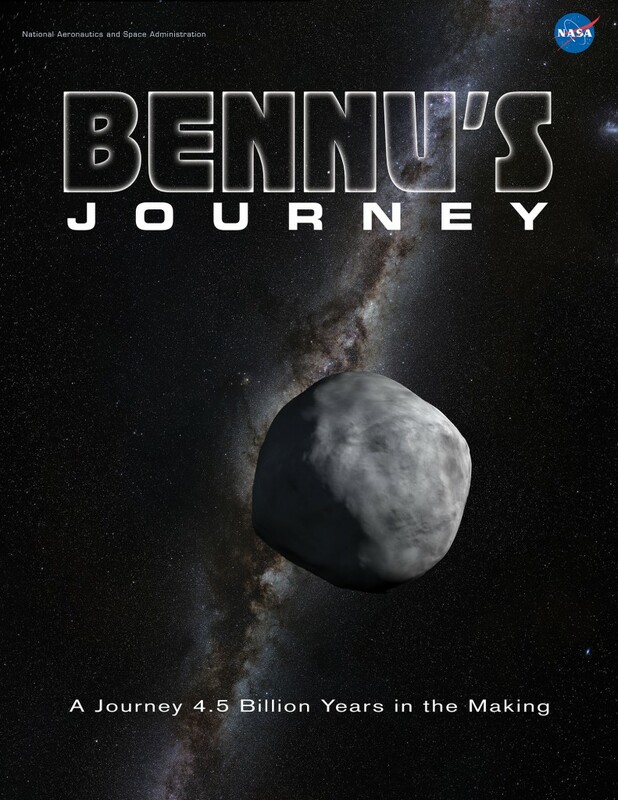 In November, the OSIRIS-REx project will release a signature Goddard animation – Bennu’s Journey. In advance, check out the trailer and download wallpapers and posters. Check in here frequently for new content, and after November 18, links to download the movie. Using Twitter and Instagram try to predict how we will be communicating in a decade and where we will be in the Solar System. Tag OSIRIS-REx on Instagram with hashtag #AsteroidMission to share your ideas as a graphic or photo. 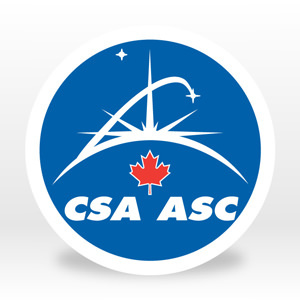 Posts can be about science, engineering, technology or other subjects related to space exploration today and in 2023. NASA’s team that will conduct the first U.S. mission to collect samples from an asteroid has been given the go-ahead to begin building the spacecraft, flight instruments and ground system, and launch support facilities. This determination was made Wednesday after a successful Mission Critical Design Review (CDR) for NASA’s Origins Spectral Interpretation Resource Identification Security Regolith Explorer (OSIRIS-REx). The CDR was held at Lockheed Martin Space Systems Company in Littleton, Colo., April 1-9. An independent review board, comprising experts from NASA and several external organizations, met to review the system design. OSIRIS-REx is scheduled to launch in the fall of 2016, rendezvous with the asteroid Bennu in 2018 and return a sample of it to Earth in 2023. The spacecraft carries five instruments that will remotely evaluate the surface of Bennu. After more than a year of asteroid reconnaissance, the spacecraft will collect samples of at least 2 ounces (60 grams) and return them to Earth for scientists to study. “Successfully passing mission CDR is a major accomplishment, but the hard part is still in front of us — building, integrating and testing the flight system in support of a tight planetary launch window,” said Mike Donnelly, OSIRIS-REx project manager at NASA’s Goddard Space Flight Center in Greenbelt, Md. Key mission objectives focus on finding answers to basic questions about the composition of the very early solar system and the source of organic materials and water that made life possible on Earth. The mission will also aid NASA’s asteroid initiative and support the agency’s efforts to understand the population of potentially hazardous near-Earth objects and characterize those suitable for future asteroid exploration missions. The initiative brings together the best of NASA’s science, technology and human exploration efforts to achieve President Obama’s goal of sending humans to an asteroid by 2025. In January, NASA invited people around the world to submit their names to be etched on a microchip aboard the spacecraft. After submitting their name, participants are able to download and print a certificate documenting their participation in the OSIRIS-REx mission. The campaign is open until September 30, 2014. Goddard Space Flight Center will provide overall mission management, systems engineering, and safety and mission assurance for OSIRIS-REx. Lockheed Martin Space Systems in Denver will build the spacecraft. OSIRIS-REx is the third mission in the agency’s New Frontiers Program. NASA’s Marshall Space Flight Center in Huntsville, Ala., manages New Frontiers for the agency’s Science Mission Directorate in Washington. The University of Arizona leads OSIRIS-REx and provides the camera system and science processing and operations center.